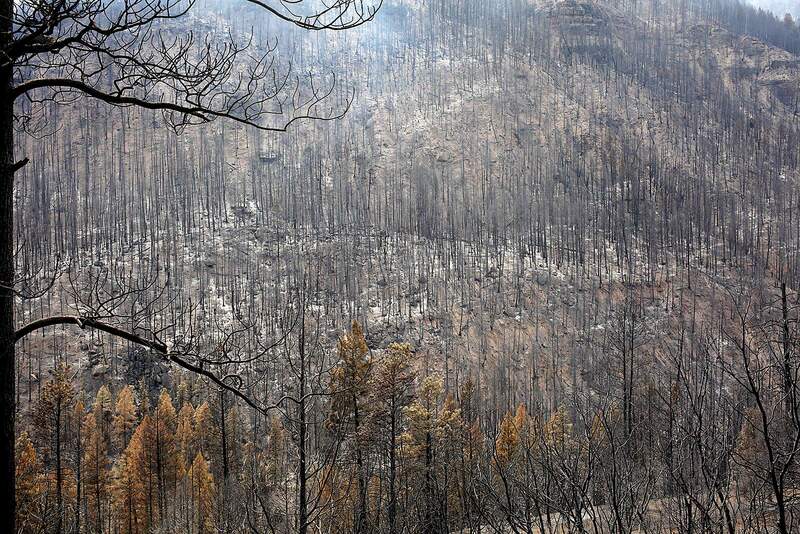 The 416 Fire has burned 34,161 acres and is 35 percent contained. All remaining residents evacuated for the 416 Fire have been allowed to return home. The last of the evacuation orders issued because of the 416 Fire were lifted Tuesday. Residents in the Falls Creek Ranch and High Meadows subdivisions can return home starting at 11 a.m., according to La Plata County government. The order had affected more than 100 homes. To re-enter, residents must present rapidTag credentials, which are available from 9 a.m. to 1 p.m. at the La Plata County Fairgrounds, 2500 Main Ave.
County Road 205 will be open to residents only from the checkpoint north, the announcement said. Fire mitigation is ongoing, and residents are asked to use caution in the area. 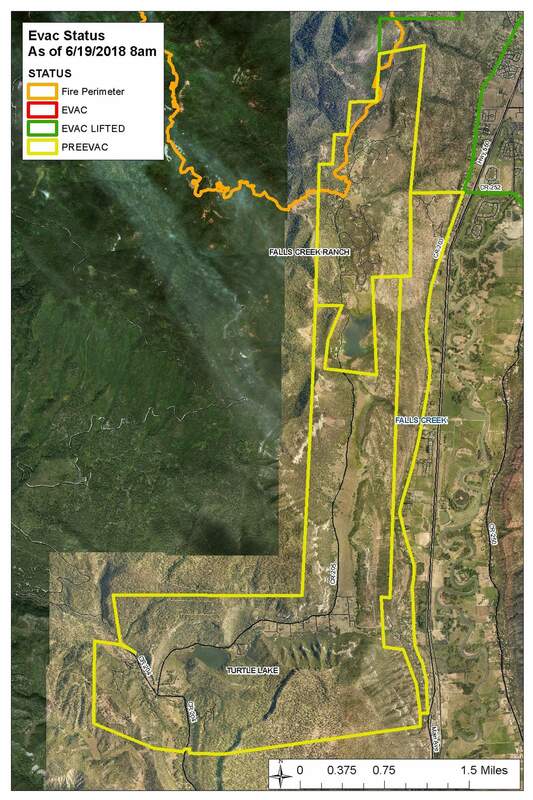 Falls Creek Ranch and High Meadows remain under pre-evacuation. Other areas under pre-evacuation are residences and businesses on the west side of County Road 203 from Trimble Lane south to the U.S. Highway 550 intersection, the 1000 block of County Road 204 to the Colorado Trail access, and County Road 205 north from the intersection of County Road 204 to the Falls Creek Ranch subdivision entrance.